During a "73 Questions" interview with Vogue, Lady Gaga said that she wants to be memorialized for her hit "Born This Way." "I want to be remembered for the message behind 'Born This Way.' I would like to be remembered for believing that people are equal," Gaga told the cameras while sitting outside her Los Angeles home. "I would like to be remembered for being courageous and different." The song is widely recognized as an anthem to inclusivity, particularly regarding LGBTQ people who are born queer. It also is the inspiration behind Gaga's Born This Way Foundation, which seeks to help disenfranchized and LGBTQ teens. How personal the message is to Gaga is subject to the debate over whether she sees herself as LGBTQ or an ally. 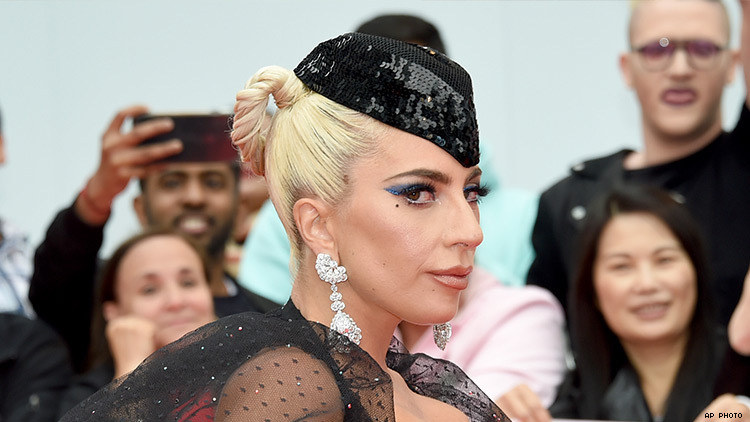 However, when speaking at a rally for victims of the shooting at Pulse Nightclub in 2016, Gaga distanced herself from her bisexual identity. "I hope you know that myself and so many are your allies," she said in a tearful speech. Regardless, the legacy of "Born This Way" runs deep for all of those who have felt different. Watch the full interview and the "Born This Way" video below.